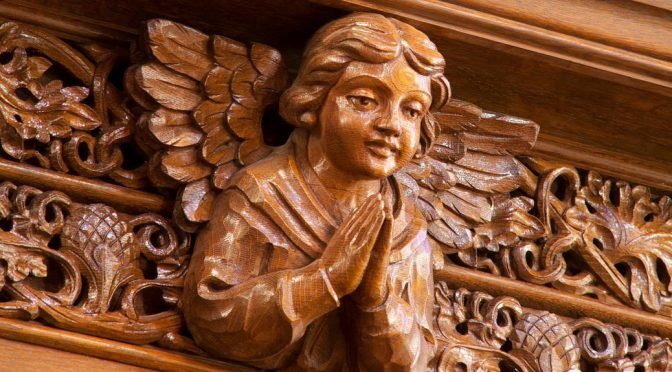 While the Advent season is filled with fun and expectations, Lent can be hard for children with its travels through frightening places, loaded with themes of self-denial and death. How can children approach this season in a way that is meaningful and not frightening? 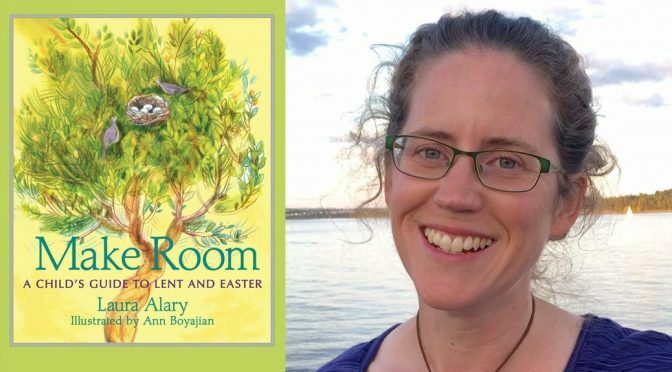 Make Room; A Child’s Guide to Lent and Easter by Laura Alary presents Lent as a special time for creating a welcoming space for God. 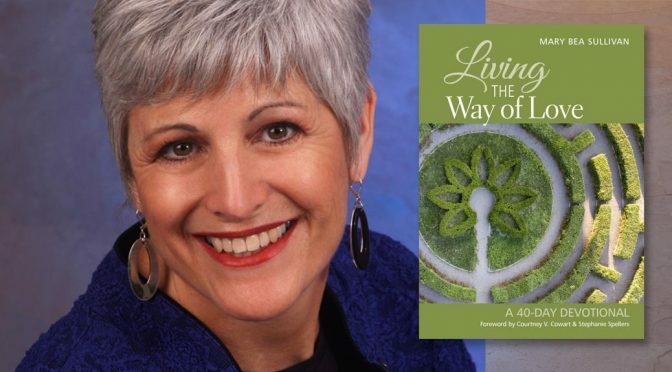 Other books offer excellent ideas for going through the Lenten season with children, but Make Room uniquely connects its projects to the story of Jesus. Simple and practical activities such as baking bread, having a neighbor over for dinner, uncluttering your room and watching less TV become acts of justice and kindness, part of a life of following and imitating Christ and a way to make room for God in our lives and in the world around us. Make Room invites children to wonder about the story, to encounter Lent with all their senses, and to experience activities in Lent as part of a life of discipleship.